identifying, strengthening, and implementing their employees' potentials. 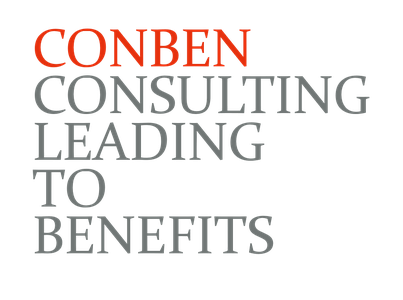 in behavioural, organisational consulting and development including business coaching and training. As a sparring partner of managing directors, sales and project managers we accompany organisational development processes – from concept phase to implementation in daily business. what is keeping it from developing, what responsible co-operation can look like and how target oriented implementation could better work. We will do this in a pragmatic and tangible way - putting it into effect always considering human relations. We combine a solid business mindset and international consulting expertise with solution-oriented coaching and practical organisational development measures – always centred around the human being. That is our contribution to your success.